thrivingrelationships | Connect with yourself, others and the planet. 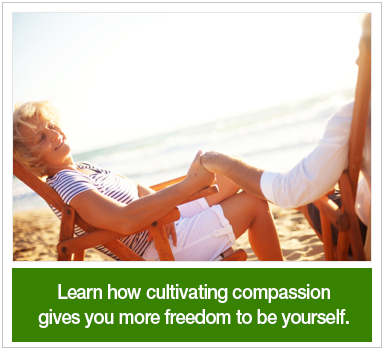 Harness the power of true connection and cultivate compassion for yourself and others. Connect with Yourself, Others and the Planet. Are you seeking new, different and successful ways to connect and communicate? 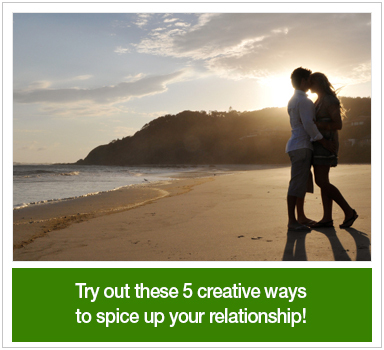 Do you crave fulfilling relationships with your partner, friends, parents, children and co-workers? You may feel you are different from everyone else in this desire, but the good news is that you aren’t—we’re all on this journey together. 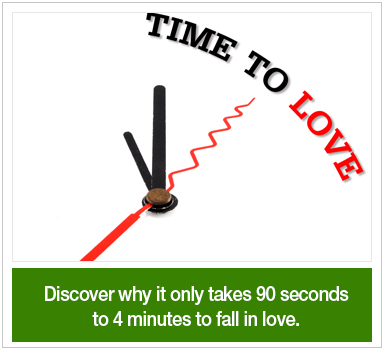 You, like many others, are likely experiencing a love/hate relationship with our fast paced, technology-driven world. This may leave you feeling anxious, confused, alone…perhaps even depressed. The truth is, you don’t have to struggle anymore. You CAN harness the power of true connection and cultivate compassion for yourself and others. The new science and practice of Thriving Relationships offers an evolutionary approach to genuinely connecting in any situation. Come experience—through evidence-based research, expert knowledge, and tools and techniques that work—what it means to cultivate Thriving Relationships. As a result, be prepared to awaken each day with the ability to connect to kindness and compassion within you, as well as with others and the planet we live on. It’s time to start living life deeply! Learn 5 Remarkably Simple Ways To Effectively Re-Connect With Yourself & Others To Cultivate Thriving Relationships…In Life And Business.